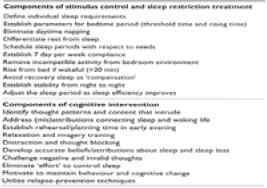 Non-pharmacological treatment using cognitive-behavioural therapy procedures should be preferred over pharmacological treatment, in cases of severe persistent insomnia. Hypnotic agents should be recommended only for short-term or occasional use. The practitioner should be aware of morning-after effects, and potential problems of withdrawal and dependency. 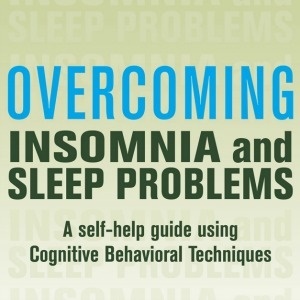 There is also increasing evidence that psychological intervention may facilitate reduction or discontinuation of medication in hypnotic-dependent insomniacs when a supervised taper is integrated into treatment (33,34) There is very limited support for the use of melatonin or exercise as treatments of choice, although light therapy seems effective for circadian disorders. Brief descriptions of effective management strategies are presented in T.able.2 and T.able .3. The following text provides explanation of underlying psychological models and further information on implementation.